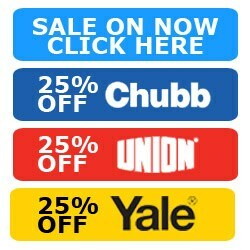 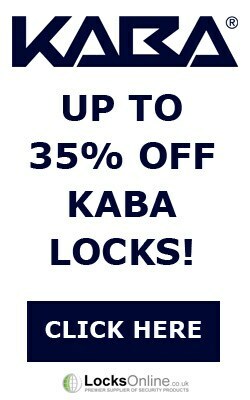 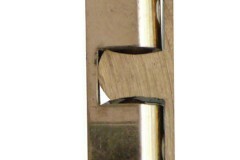 Keep your casement windows secure with our range of casement window fasteners and catches in various styles and finishes! 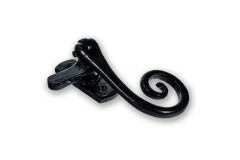 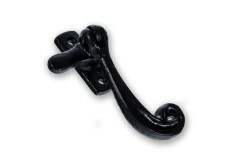 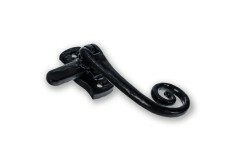 With a textured hammered effect and beautiful black antique finish, this casement window fastener ha..
With an attractive curled detail and traditional hammered black antique finish, this casement window..
With a lightly hammered texture adding interest to the black antique finish, this locking casement w.. 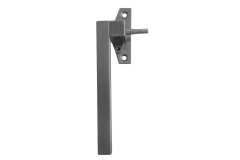 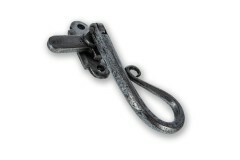 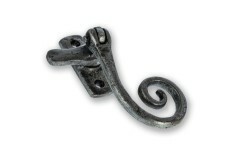 This Hand-Forged Pewter Casement Window Fastener features a multi-tonal pewter finish, and attractiv.. 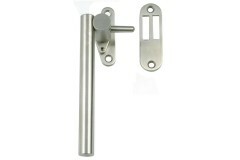 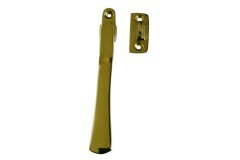 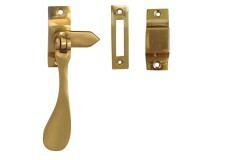 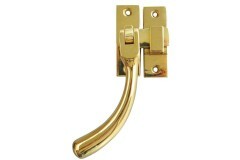 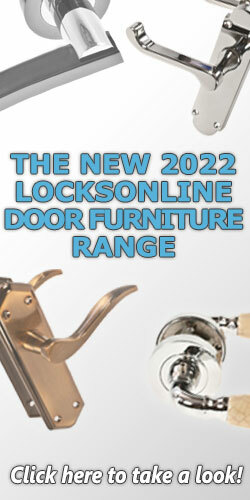 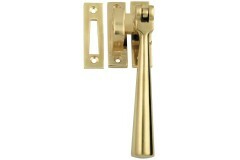 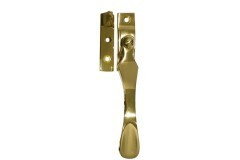 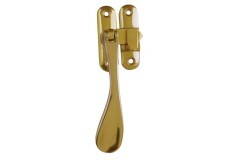 This attractive pewter casement window fastener has a multi-tonal finish and lightly hammered textur..